recently my followers joined me in my excitement when I shared pictures of these amazing Orchids in a Twitter post. I literally felt as though my week had been made when I first saw these gorgeous little flowers. I love Monkey's and am a huge fan of Monkey World in Dorset, this last two years I have been really falling in love with Orchids after receiving one as a gift from Imedeen Supplements. I have turned into quite a saddo, sharing my flower pictures when I manage to get plant to re-flower, and bore the entire family by making them look at new babies whenever anyone visits! So......the day Mr Lavender Barn told me he had ordered me the seeds for these Orchids I was over the moon. My joy was short lived when my seeds arrived. 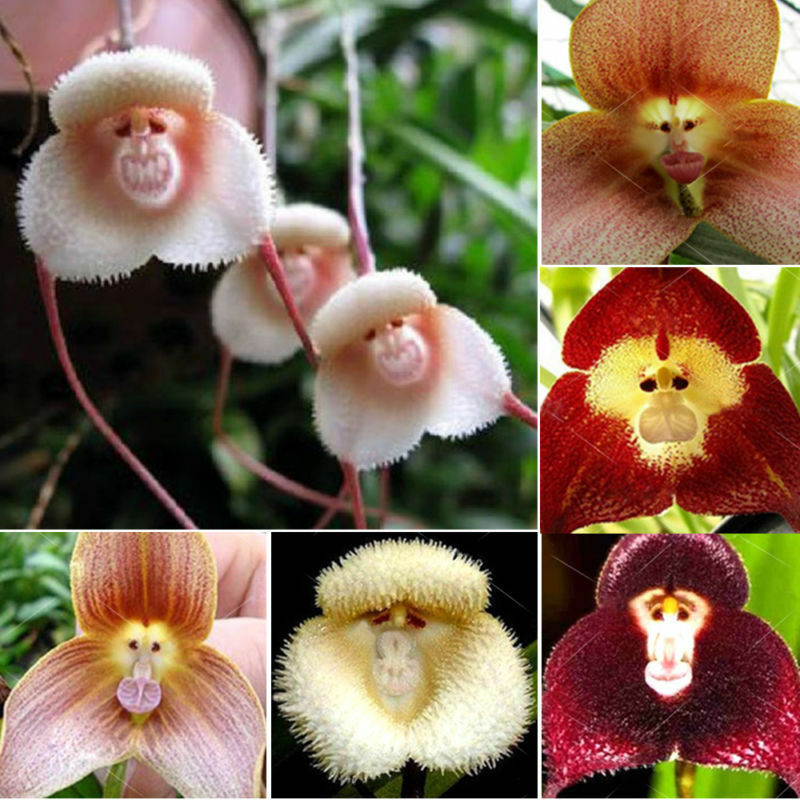 I immediately set to work searching the Internet for how to best grow my new Monkey faced babies, only to discover we have probably been duped, it turns out that this is a common scam and that lots of people have been unwittingly caught out, I am gutted ha ha, I was looking forward to seeing these cheeky faced flowers in my house. 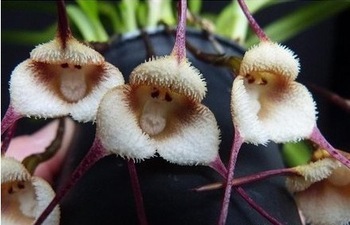 Apparently people have grown them and they have turned out to be all types of plants but not a Monkey Face in sight! I shall plant them, as I am now curious as to what they are..............I will re-visit this post at some stage hopefully with pictures of something sprouting. I can see my friend laughing her head off at this, as she thought they were gross, yes I am looking at you Rebbecca!!! 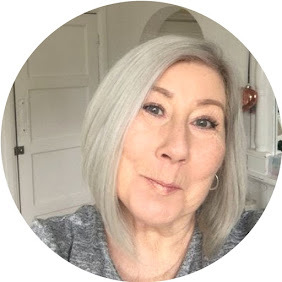 Hopefully this post will stop people being conned, if you have ever managed to grow one PLEASE PLEASE get in touch, I would love to be wrong. The truth is they do exist and Known as Dracula simia from Equador and Peru. The bad news is that orchid seeds are like dust and usually have to be fresh and plated on a sterile agar medium to sprout. That's why you don't see orchids usually sold as seed. The bad news is there's a lot of unscrupulous seed dealers that don't care what they send you, especially those from China that are all over ebay and amazon. If you find a monkey orchid as a plant or cutting you might have the real deal, but I'm in the business and I've never seen them offered.